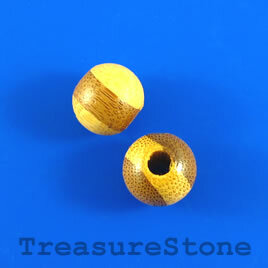 Bead, coconut wood, 8x9mm. 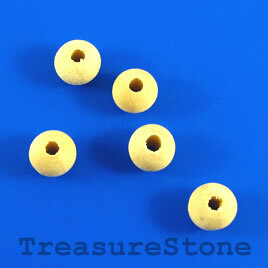 Pkg of 102pcs. 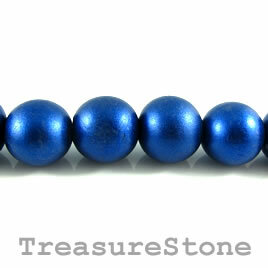 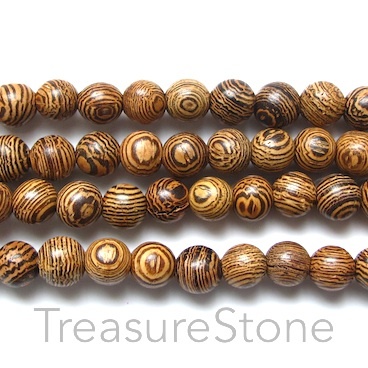 Bead, coconut wood, about 13mm. 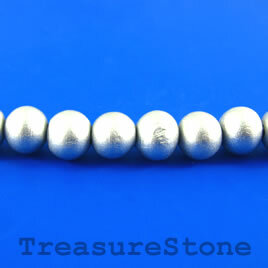 Pkg of 36pcs. 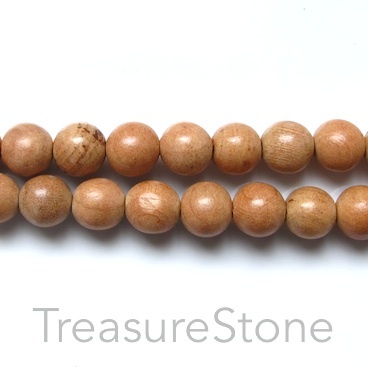 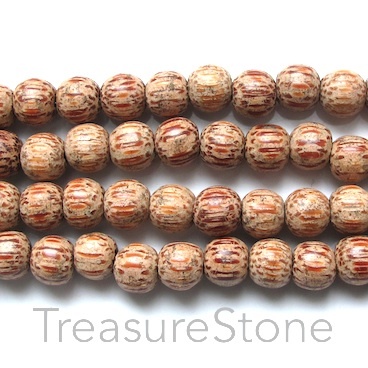 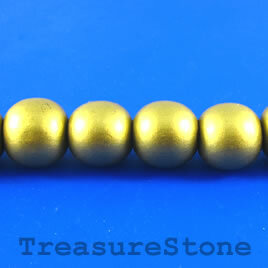 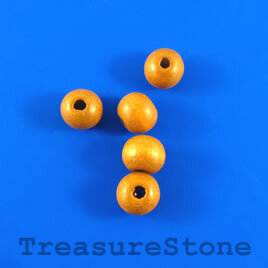 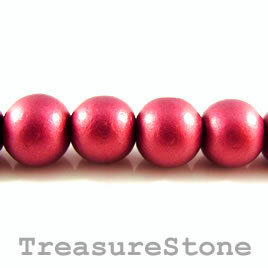 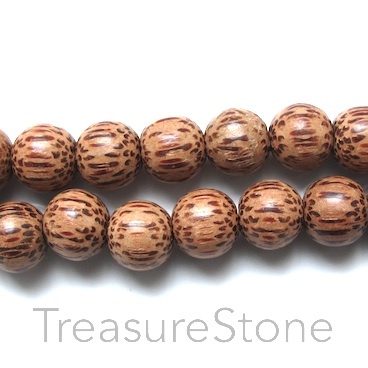 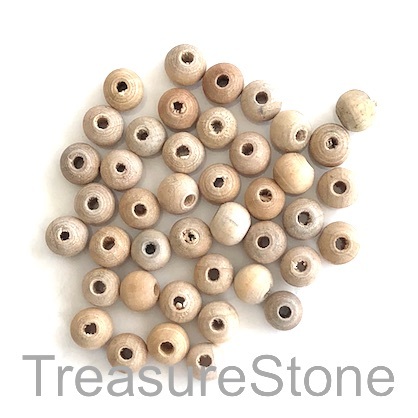 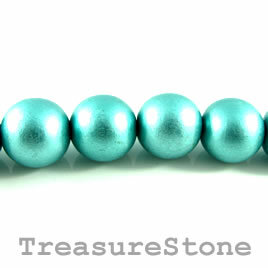 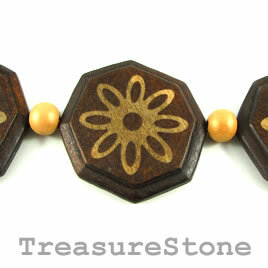 Bead, scented wood, light brown, 8mm round. 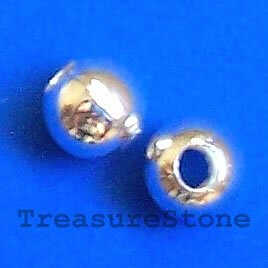 Pkg of 108pcs.